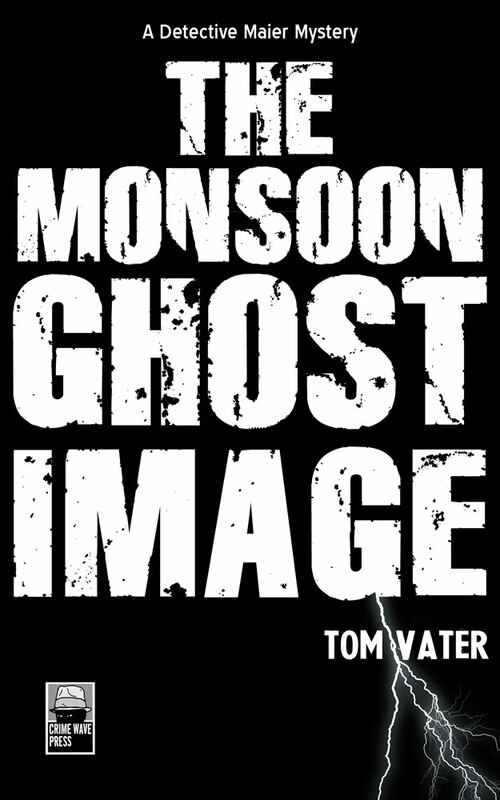 I was interviewed by New York Times best selling author Debbie Mack the other day about my latest novel, The Monsoon Ghost Image, my publishing house Crime Wave Press and the eternal Travis McGee. Debbi: [00:01:03] So my assumption is that you started with journalism and went into crime writing. Would that be correct?